Mad Hatter Sour Gummy World .A whole world made of Sour Gummy Worms? YES! 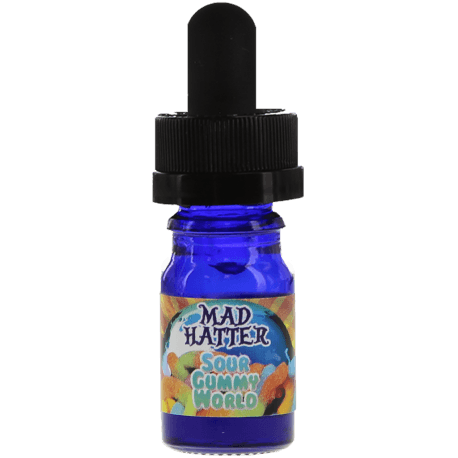 Mad Hatter’s Sour Gummy World liquid incense omits a powerful candy scent that you will love. 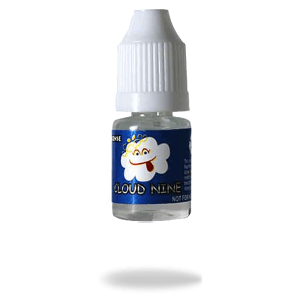 Try some now!